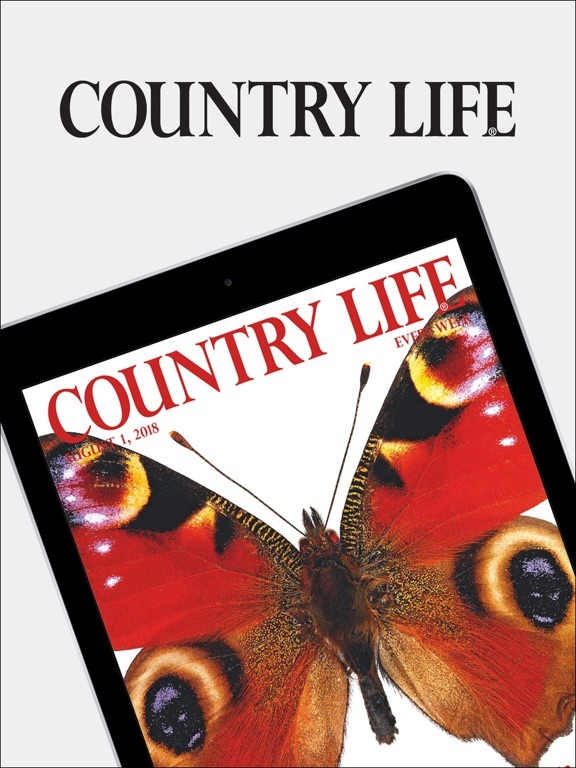 The available subscription periods for Country Life Magazine are 1 week or 1 month or 1 year and your subscription will start with the latest available issue. 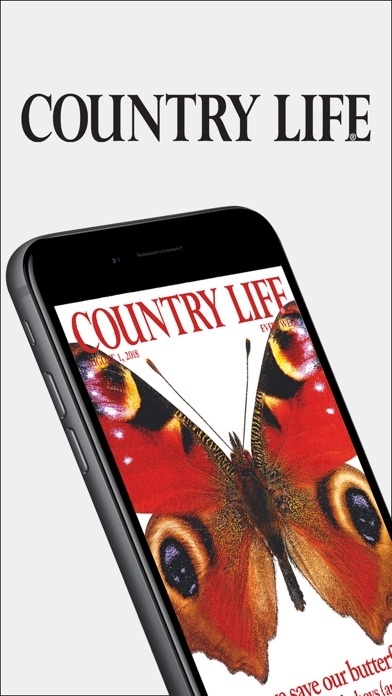 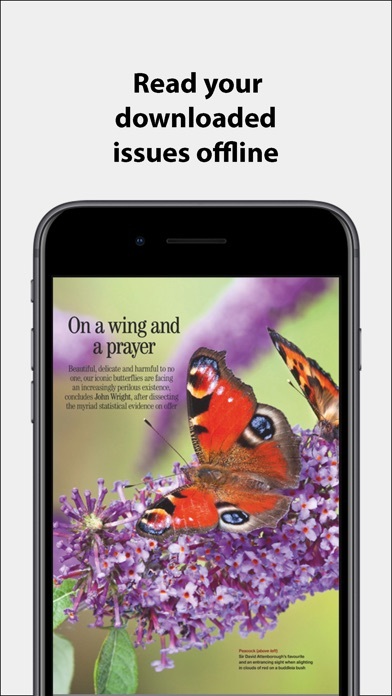 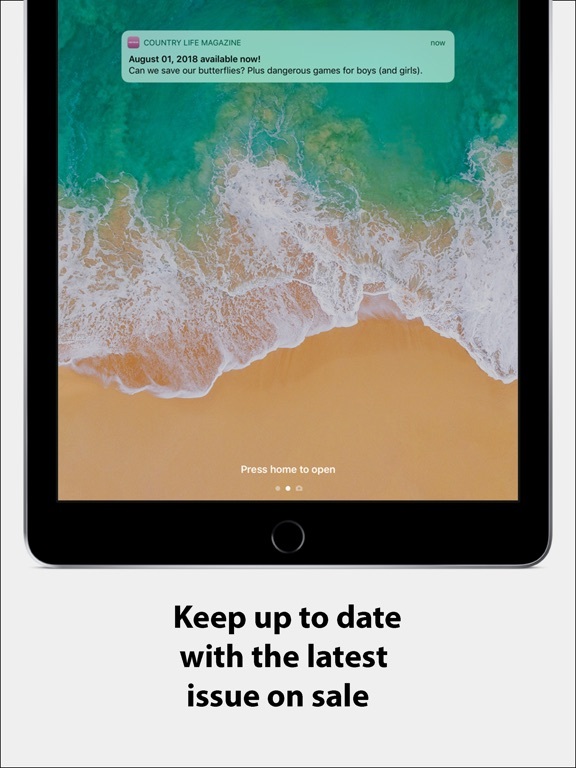 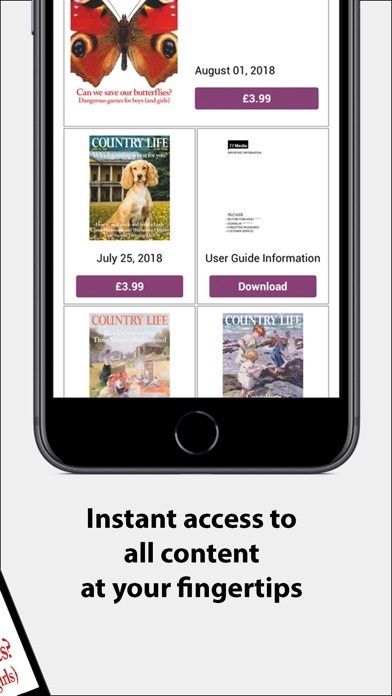 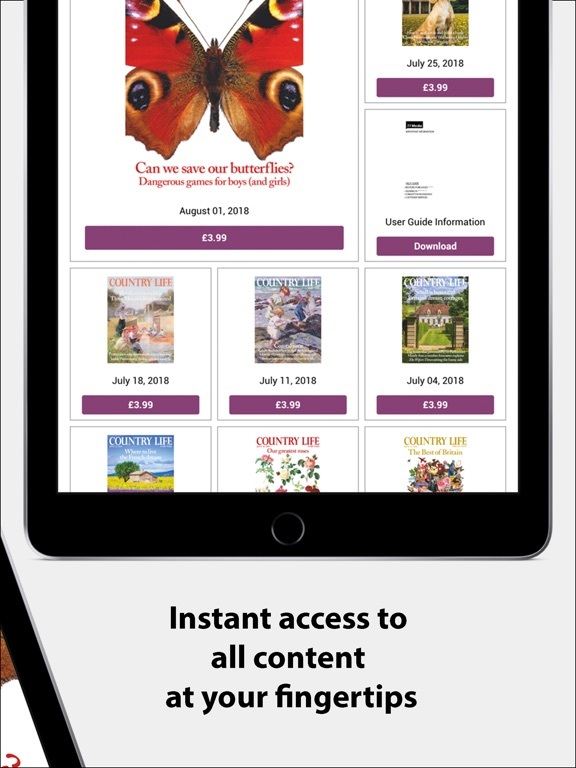 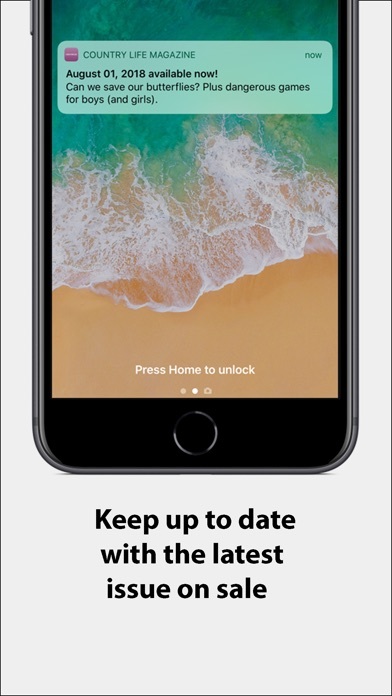 We've updated the app in order to make your Country Life Magazine experience better. 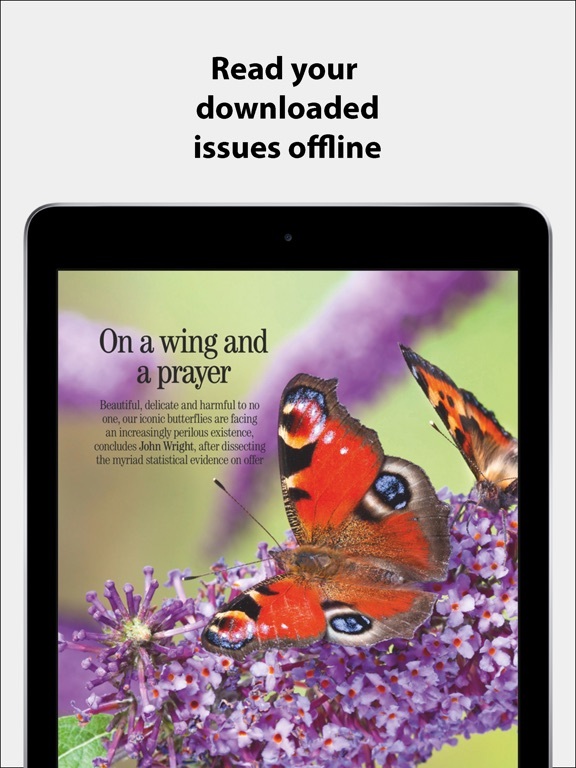 We fixed a few bugs and added performance improvements behind the scenes.